You can not drink, but you do not have to. 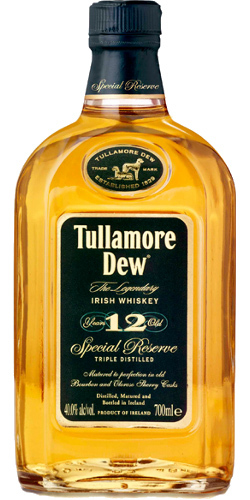 For over 30.00 EUR per bottle, there is hardly a whiskey that has less to offer. The alcohol taste is more reminiscent of a 15,00 EUR whiskey. Here the price is not right. There is a little greed, but it's rather alcoholic. Marked bitterness, not top.